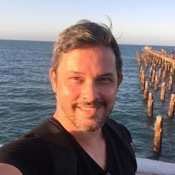 Traveler Review for Private Tour in Recife, Pernambuco, Brazil by Tour Guide Sergio D.
About Sergio D. Message Sergio D.
Sergio did a second tour for my group. 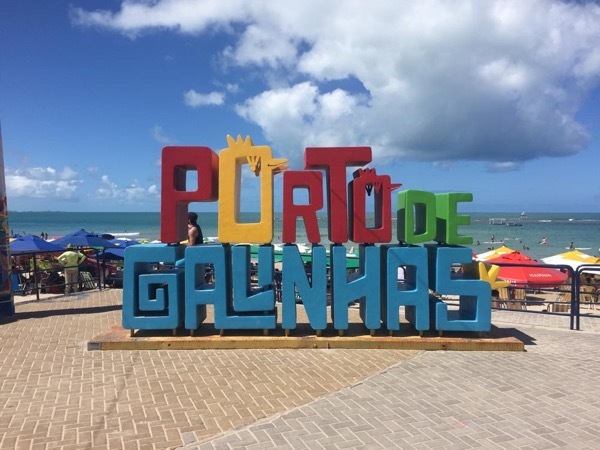 Although the weather did not cooperate, we still had a great time on Porto Galinhas. He was very attentive to the changing weather and adapted the schedule to take advantage of the time when it was not raining. Great tour! TOUR GUIDE RESPONSE: Once again Todd, I must be thankful for your kind words. I wish the best to you, your family and the wonderful group I had the pleasure to meet and show a little from my region.